MFC-L2730DW | SiliconBlue Corporation Ltd. 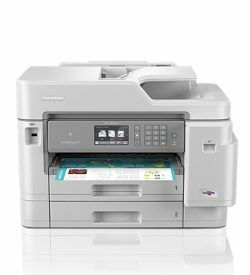 The feature rich MFC-L2730DW is designed for the busy home and small office requiring multifunction capabilities. 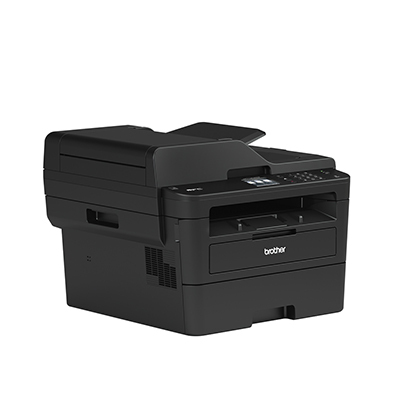 This quiet, desktop friendly device, provides fast print speeds without being loud. 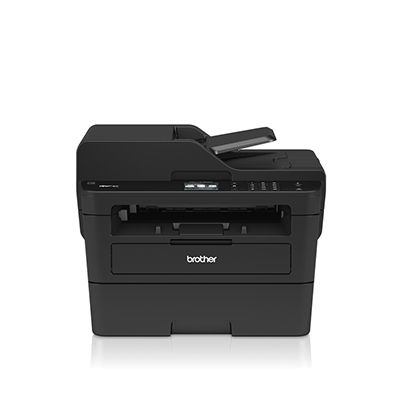 Save time and print directly from your mobile phone or tablet. Combined with the large paper tray and Automatic Document Feeder (ADF), you can now focus on your work. 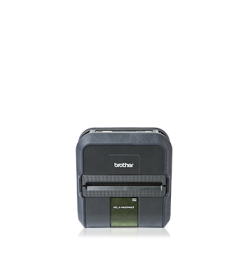 Print more pages with the large inbox toner, ensuring that you’re ready to go straight away. 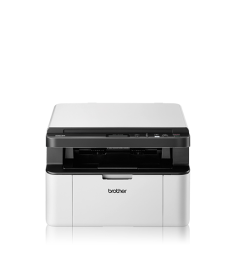 You can be confident your documents are clear and crisp every time using a Brother genuine toner. Duplicating, digitising and sharing documents has never been easier. 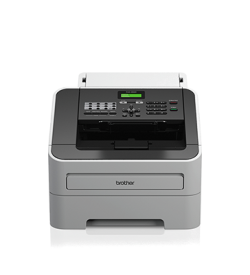 The MFC-L2730DW, offers true network capabilities, with wired and wireless connectivity. Documents can be scanned and shared directly to a network folder,making it easy to share and archive. 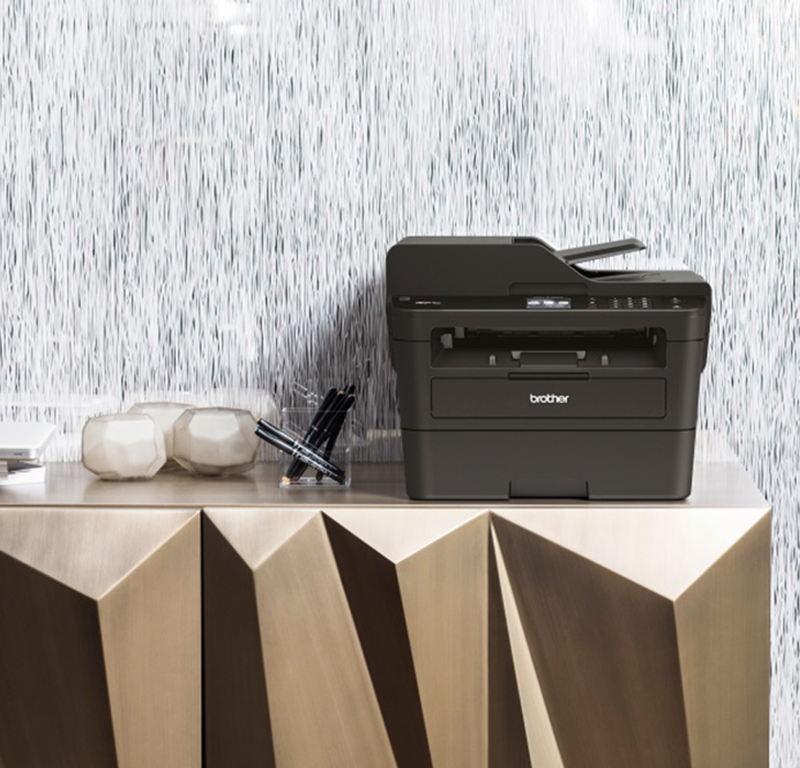 Save time by printing-from and scanning-to popular cloud services directly from the 6.8cm touchscreen including Dropbox, Google Drive™, Evernote, OneNote and more*. 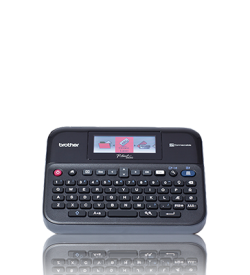 The most frequently used functions, can be easily created as custom shortcuts on the touchscreen. 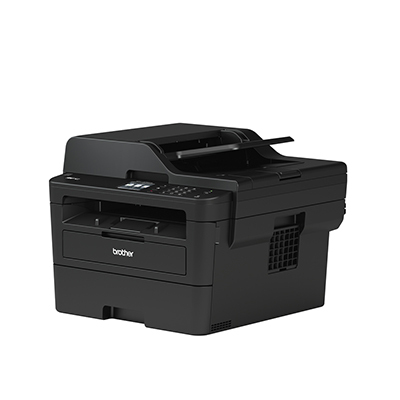 The MFC-L2730DW comes with a large up to 1,200 page inbox toner, providing crisp black text every time. 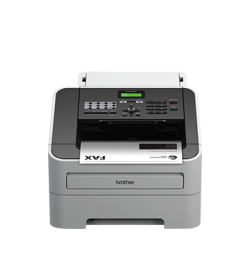 Together with a host of feature rich functionality, ensures that your print outs are professional and cost effective.